Jakcie Rice - a Memory of Backworth. A memory shared by kevinfosterfuneralservices on Mar 30th, 2018. Send kevinfosterfuneralservices a message. 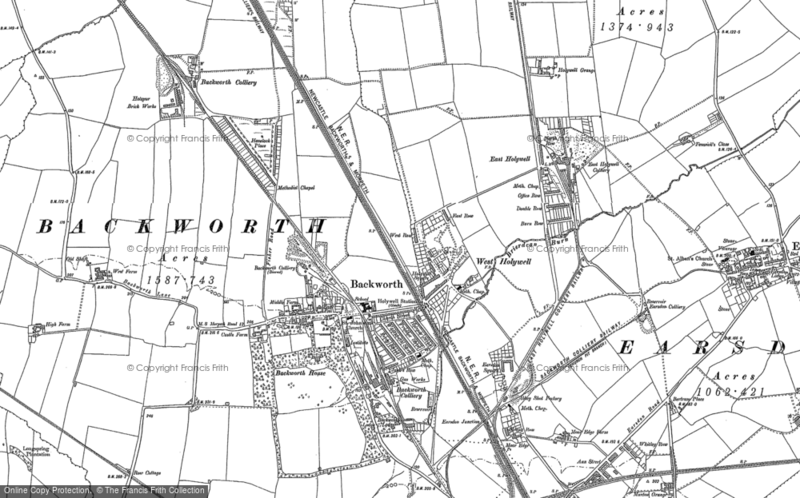 Add a memory of Backworth.